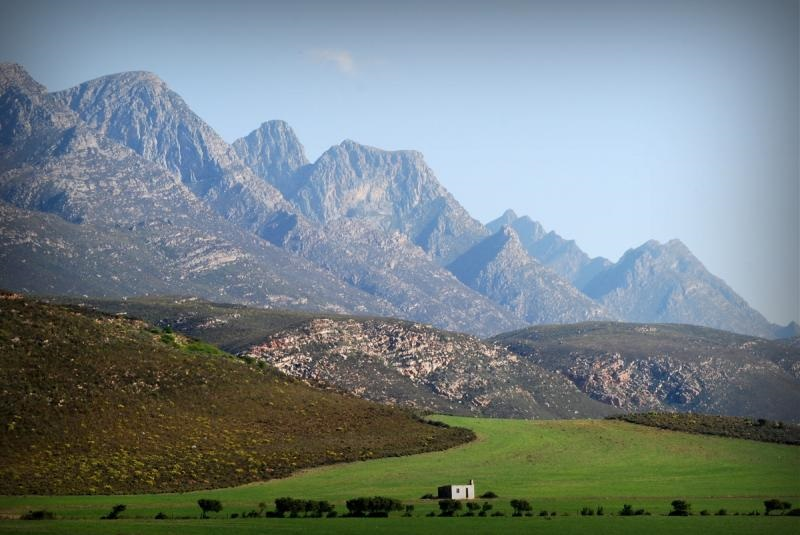 With the level of species diversity and endemism, the Western Cape is an area of high conservation importance. Most of the remaining natural areas in the Western Cape fall under private landownership. The conservation efforts of these landowners are thus of great importance. Conservancies are recommended as an effective way for landowners to collaborate with their neighbours and collectively address conservation related challenges in their areas. There are over 80 registered conservancies in the Western Cape which include the participation of more than 1600 landowners. Conservation at Work is a Non-Profit Organisation that promotes and supports the conservation of private land in the Western Cape. This is primarily achieved by sharing information with landowners, formalising partnerships with stakeholders and mobilising resources for conservation initiatives. A further core function is the representation of all conservancies in the Western Cape at the National Association of Conservancies and Stewardship South Africa (NACSSA). Conservation at Work shares information with the members through our website where you can access fact sheets, conservation guidelines and documents relating to natural resource management, relevant legislation, sustainable farming and conservation best practice.The website and Facebookpage also aim to support landowners by providing an online platform for members to share news and articles of interest and stimulate discussion and further promote the importance and impact of private sector conservation. The organisation engages with key stakeholders and formalises partnerships that will create an enabling environment for private conservation and deliver on the needs of members and stakeholders. Conservation at Work also aims to provide a single point of contact for stakeholders to engage with conservation minded landowners. Supported by the organisations formal partnerships,Conservation at Work submits funding proposals to mobilise resources for conservation initiatives on members properties. The primary objectives of such proposals focus on natural resource management activities (alien vegetation clearing, fire management, soil conservation, etc.) as well as the training and capacity building of farm labourers in conservation related skills and enterprise development projects that empower local contractors to deliver natural resource management services to landowners and funded projects.